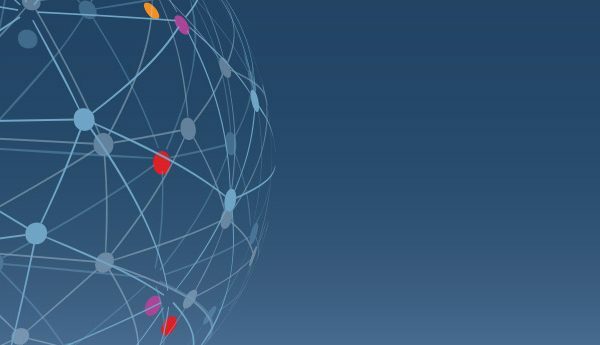 The Foundation Core Capacity Assessment Tool (FCCAT) is a statistically validated tool to strengthen the philanthropic sector by helping foundations assess their institutional capacity strengths and challenges. 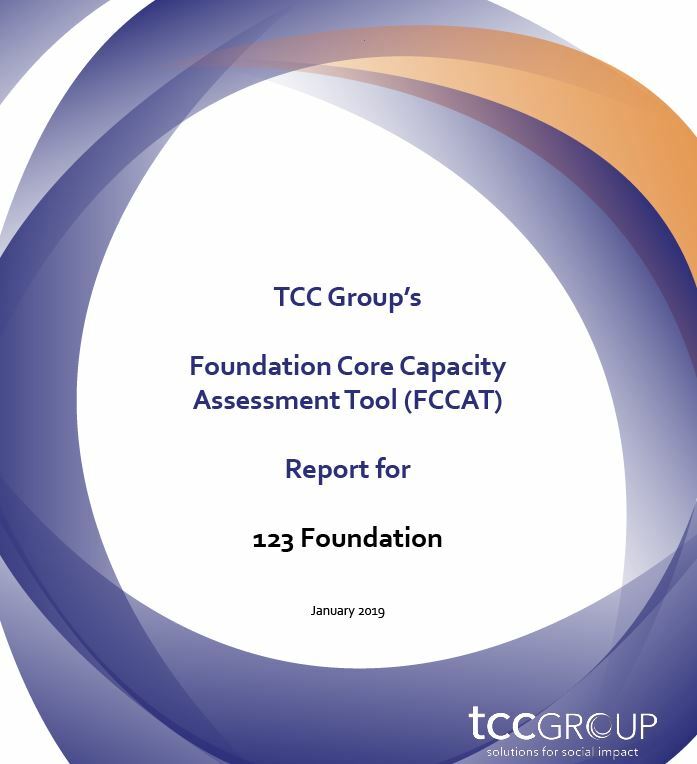 The FCCAT measures capacities critical to a wide variety of foundations. The tool has been carefully crafted to draw upon the field’s current understanding of the capacities foundations need to advance their mission, and it is further informed by TCC Group’s own experience in working with a diversity of foundations on strategy and operations as well as in evaluating capacity-building initiatives that foundations have developed for their grantees. 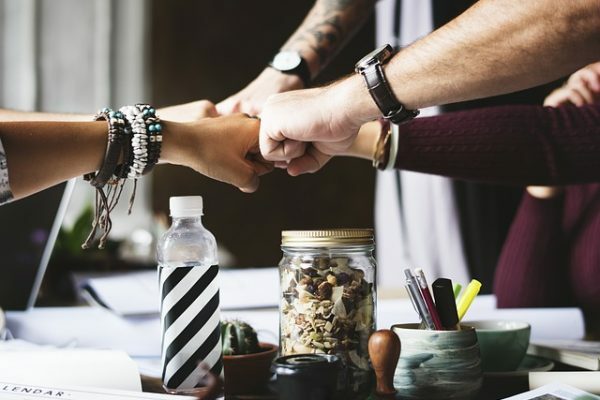 FCCAT also builds on learnings from the Core Capacity Assessment Tool (CCAT), which has helped over 7,000 nonprofits learn about their organizational capacity and take action. We are happy to assist you in determining whether the FCCAT would be of use to your foundation. Review our FAQs, or email us at FCCAT@tccgrp.com.